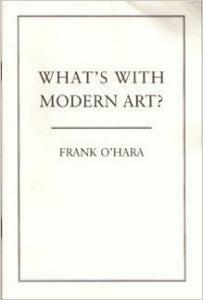 O'Hara's What's With Modern Art? You are here: Home » Media » Images » O'Hara's What's With Modern Art? Item Title O'Hara's What's With Modern Art?